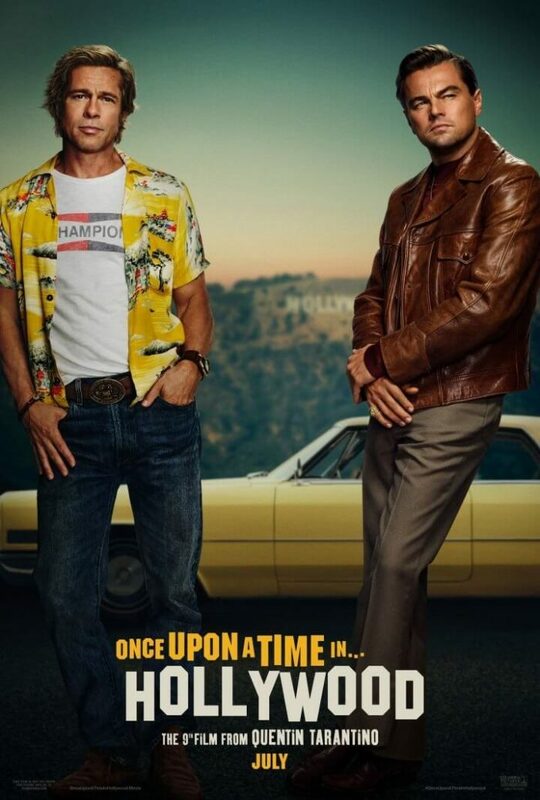 Once Upon a Time in Hollywood is an upcoming American comedy-drama film written and directed by Quentin Tarantino. The film was jointly produced by Quentin Tarantino, David Heyman, and Shannon McIntosh. 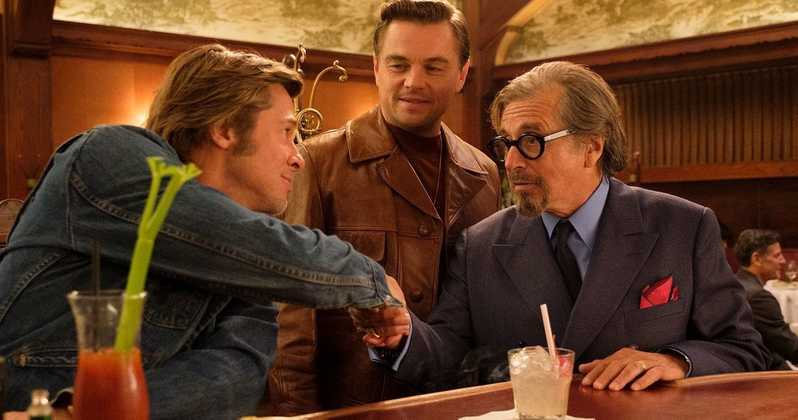 It stars Leonardo DiCaprio, Brad Pitt and Margot Robbie in the lead roles. The film tells the story of TV actor Rick Dalton and his stunt double Cliff Booth as they try enter into the film industry. 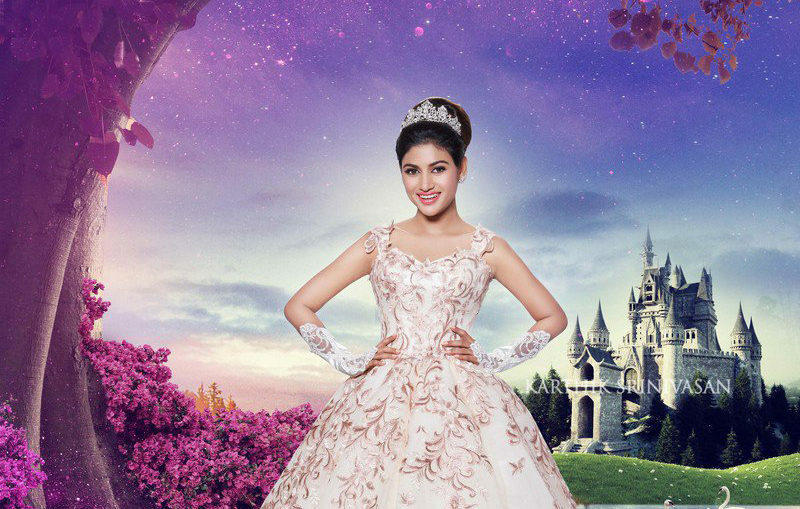 The film is slated to be released in the United States on July 26, 2019.